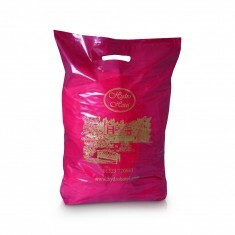 Personalised plastic carrier bags, a great value way to promote your brand, as it walks itself around! MoJo Promotions supply a superb range of styles, including our most popular vari-gauge plastic carrier bag, made from degradable plastic. 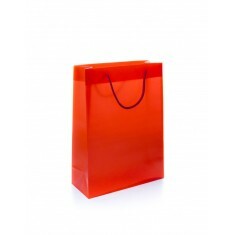 Custom printed plastic carrier bags offer a large print area and plenty of opportunity to market your company. Branded plastic carrier bags are a cost effective and lightweight way to make it easier for customers to carry their goods whilst also promoting your brand on the go. 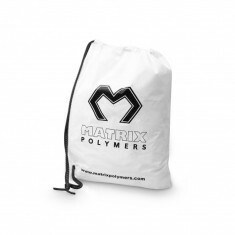 Biodegradable to drawstring closure, we have carefully selected our range of promotional plastic carrier bags to suit everything from promotional to premium. 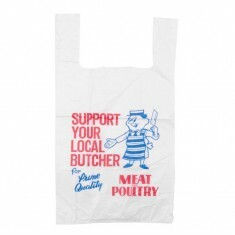 Our range of printed plastic carrier bags has something to cover every requirement. 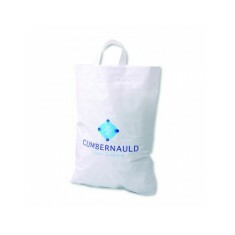 If you’re looking for a cost effective yet durable bag our personalised Plastic Carrier Bag has got you covered. With naturally reinforced handles and with various different sizes available, this bag is great for any handout promotions. Plus, it’s made from a biodegradable polythene so they are more environmentally friendly! 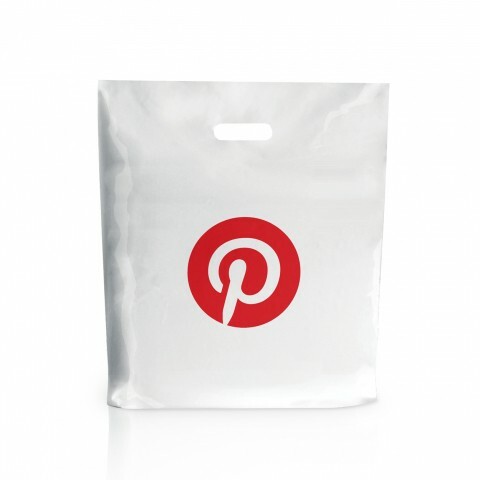 If you’re looking for a more retail finish alternative, our custom printed PP Bag Large is made from a thicker grade plastic and has rope handles to give it a gift bag style appearance. Plus, since the introduction of charging 5p for a plastic bag in stores, more and more people are saving them for reuse later on meaning your branding will get seen time and time again! If you need help deciding on which plastic carrier bag is best for you, give our friendly sales team a call and they will be happy to help. Plastic PP stylish bag with rope handles. Large bag in transparent colours, id..